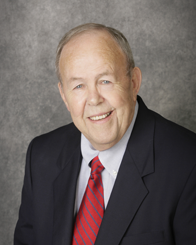 Retired/Founder has been a Civil Engineer and Land Surveyor since 1959. He was a founding member of SDW in 1963. 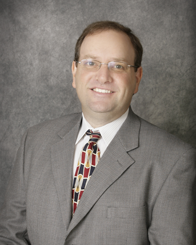 He is a past member of the Board of Licensure for Professional Engineers and Surveyors. 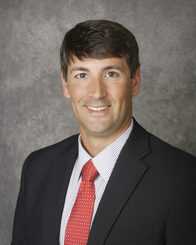 Raymond is registered in MS & LA and well experienced in virtually all aspects of Civil Engineering and Surveying. 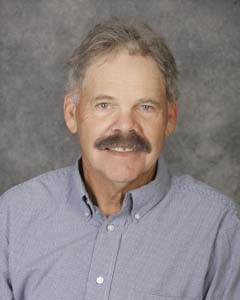 Retired/Past Owner has been a Civil Engineer and Land Surveyor since 1969. He was a senior partner and became part of SDW in 1984. 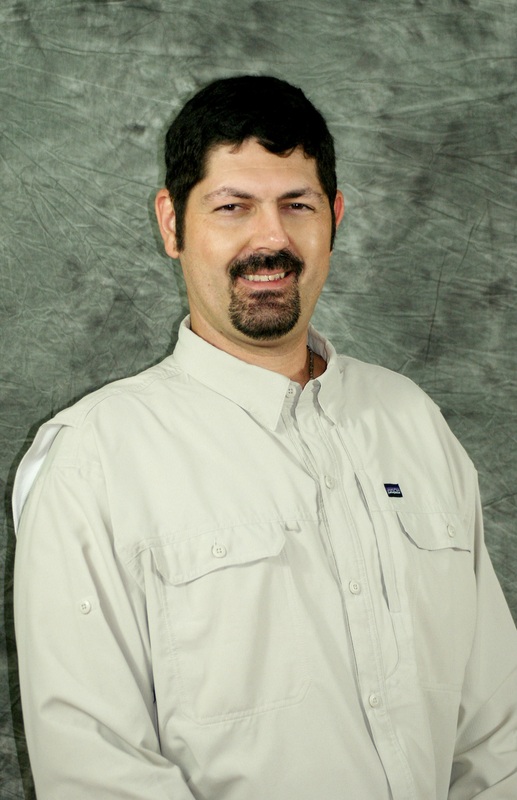 Mike is experienced in nearly all aspects of Civil Engineering and Surveying. 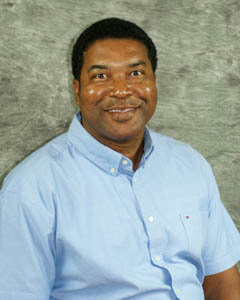 Owner/Project Engineer/Vice President has been Civil Engineer since 1991 and is registered in MS & LA. He is a managing partner of accounting and became part of SDW in 1998. 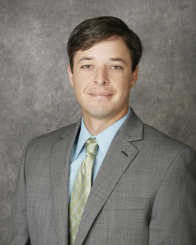 Kyle is experienced in nearly all aspects of Civil Engineering. 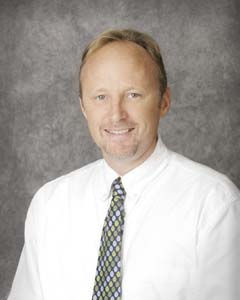 Owner/Project Engineer/Vice President has been a Civil Engineer since 1991 and also has a Land Surveyor license. He is a managing partner of surveying and became part of SDW in 1996. 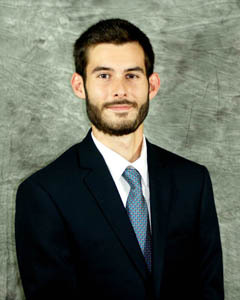 Nick is well experienced in most aspects of Civil Engineering and Surveying. Owner/Project Engineer/President has been a Civil Engineer since 2000. He is a managing partner of personnel and became part of SDW in 2004. 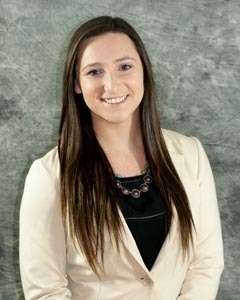 Shea is experienced in various aspects of Civil Engineering. 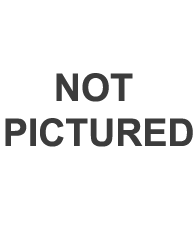 Owner/Project Engineer/Vice President has been a Civil Engineer since 2004. He is a partner and became part of SDW in 2005. 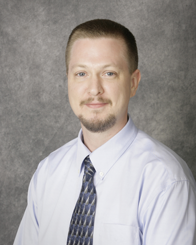 John is experienced in various aspects of Civil Engineering. 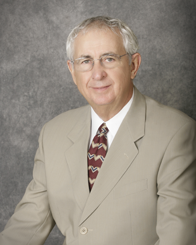 Project Engineer has been a Civil Engineer and Land Surveyor since 1957. He became a part of SDW in 2010. 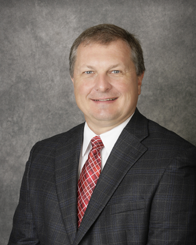 He is a current member of the Board of Licensure for Professional Engineers and Surveyors. 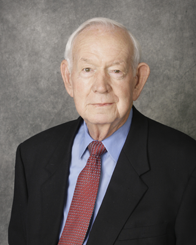 Formally, Bennie was the Director of Public Services and Engineering for the City of Hattiesburg for over 20 years. He is very well experienced in virtually all aspects of Civil Engineering and Surveying. Engineer in Traininggraduated from Jackson State University in 2015. She became a part of SDW in 2015. Ivy is working toward her professional license under the guidance of the senior engineers. Engineer in Training graduated from Mississippi State University in 2015. He became a part of SDW in 2016. Lou is working toward his professional license under the guidance of the senior engineers. 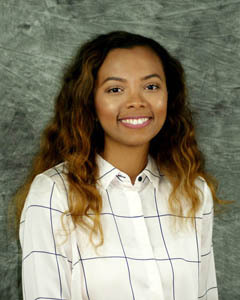 Engineer in Training graduated from Mississippi College and the University of Mississippi in 2018. He became a part of SDW in 2018. Weston is working toward his professional license under the guidance of the senior engineers. Senior Designer/Surveyor/IT Administrator has worked in the field of Civil Engineering and Land Surveying since 1996. He became a part of SDW in 1999. He has been a Land Surveyor since 2013. 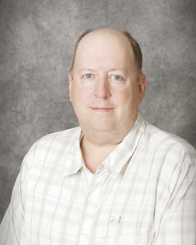 Rick is responsible for Project Design, Estimating and field crew management. His other duties include IT and CAD Management. He is experienced in land surveying and most aspects of the civil design. Senior Designer has worked in the field of Civil Engineering since 1982. He became a part of SDW in 1992. Lawayne is responsible for Project Design and Estimating. He is experienced in most aspects of the civil design. Drafter has worked in the field of Civil Engineering since 1999. He became a part of SDW in 2014. Beau is responsible for Project Design support and Estimating. He is experienced in many aspects of the civil design. Drafter has worked in the field of Civil Engineering for a number of years. He became a part of SDW in 2017. Skyler is responsible for Project Design support and Estimating. He is experienced in many aspects of the civil design. Chief Financial Officerbecame a part of SDW in 1993. She is responsible for all accounting and office management duties. 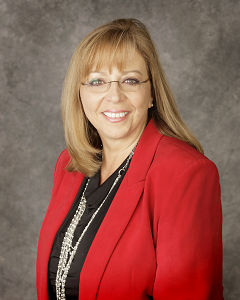 Rene manages contracts, employee benefits, payroll and time entry, as well as billing. Administrative Assistant became a part of SDW in 2016. She is responsible for all secretarial duties as well as most clerical duties. She is also responsible for project bid packaging and plan distribution. 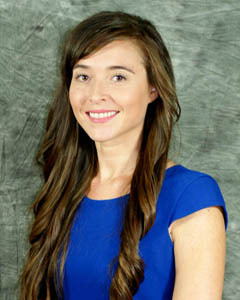 Administrative Assistant became a part of SDW in 2016. She is responsible for secretarial and clerical duties. She is also responsible for project bid packaging and plan distribution. Project Representative became a part of SDW in 1982. He is a senior engineer’s representative in the field. Steve is very experienced in the construction of the civil projects. He observes and reports the day to day aspects of projects under construction. Project Representative became a part of SDW in 1997. He is the engineer’s representative in the field. Wade is experienced in the construction of the civil projects. He observes and reports the day to day aspects of projects under construction. Project Representative became a part of SDW in 2013. He is the engineer’s representative in the field. 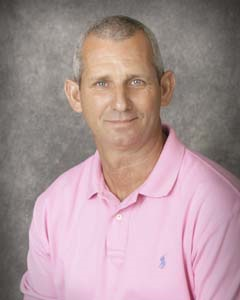 Terry is experienced in the construction of the civil projects. He also observes and reports the day to day aspects of projects under construction. Survey Crew Party Chief became a part of SDW in 1971. He is the manager in the field for surveying operations. Mark is very experienced in all aspects of land and construction surveying. Survey Crew Member became a part of SDW in 2009. He is an instrument operator and rod-man. 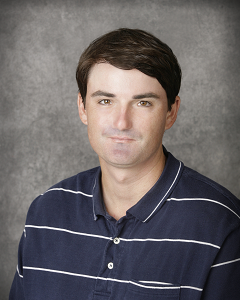 Sean is experienced in all aspects of land and construction surveying. Survey Crew Member became a part of SDW in 2017. He is an instrument operator and rod-man.